The basic car wash operation uses three things: soap to clean the car, water to rinse it off and towels to dry it. Customer demands and changing technology have changed the services and features car washes now offer – everything from spray on wax to spot-free rinses. High TDS water and hard water can damage and cause spotting and etching to your vehicle’s paint and windows. Hardness also hinders soap from doing its job cleaning your vehicles. Successful car wash operators understand the importance of highly-efficient, low maintenance pretreatment systems. EcoWater has successfully served this market for many years, with installations throughout the United States and Canada. 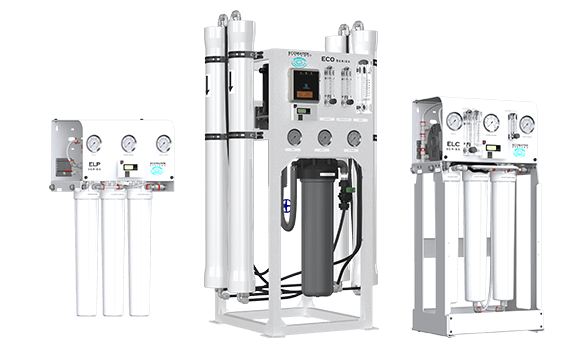 Our Carbon Filters, Softeners, and Reverse Osmosis systems are globally recognized as the best products for this demanding application.